The Roadmaster was Buick's icon car. 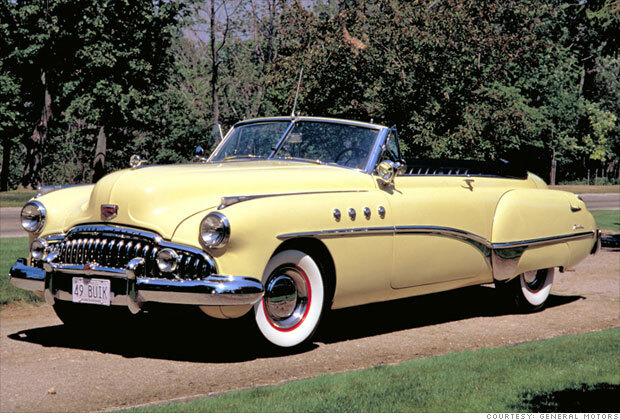 It carried every trait that would make a Buick a Buick in the 1940s and '50s, including that big chrome grill, the fender portholes and a powerful 8-cylinder engine. Hagerty Insurance says these 10 relatively affordable cars will likely become collectibles and will sell for big bucks at car auctions decades from now.